Pakistan cricket team is playing the test series against New Zealand in UAE. Both the teams have played two test matches and the series is leveled as both the teams have won one test match each. In the first test match, New Zealand beat Pakistan and led the series. 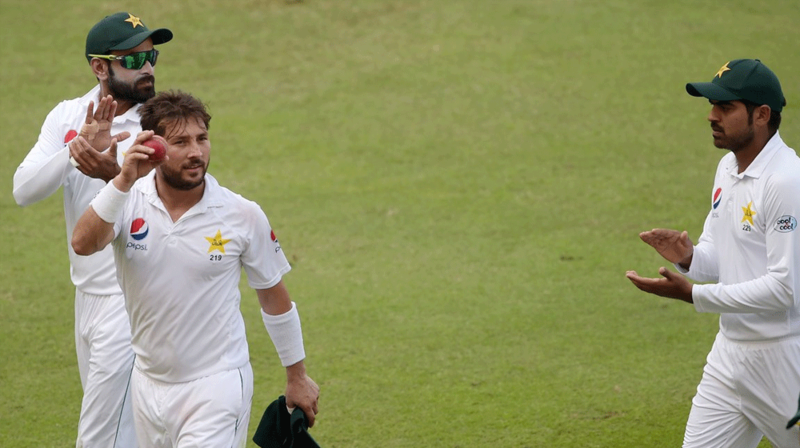 In the second test match at Dubai, Pakistan leveled the series by winning the 2nd test match. In the second test match, Pakistani players showed tremendous performance. Pakistan won the toss and elected to bat first. Haris Sohail and Babar Azam scored centuries and Azhar Ali scored 81 runs, which contributed in piling up scores and they declared the inning by 418 runs for 5. When New Zealand started its first inning, Yasir Shah devastated the batting line up of the Kiwis and he grabbed 8 wickets for 41 runs and the Kiwi team scored only 90 runs. 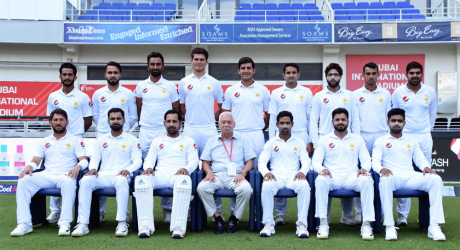 The Black caps had to follow on and they scored 312 runs in the second inning and Pakistan won the test match by an inning and 16 runs. Pak Test Team Announcement for Decider Test Match.